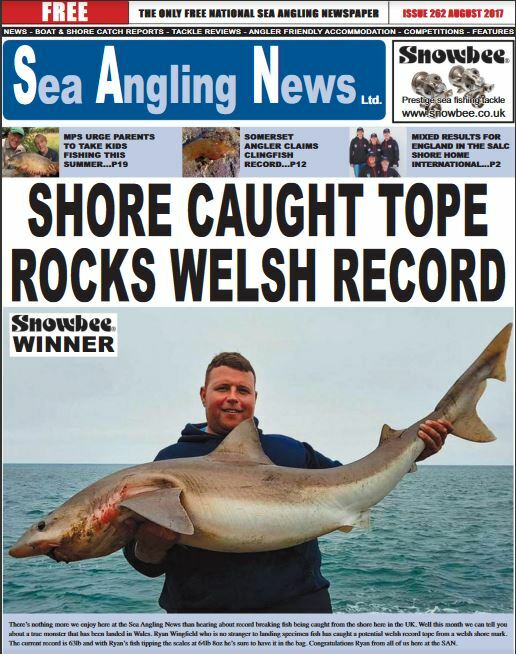 Do you want to feature in Sea Angling News? If you read the free Sea Angling News paper in print form or on-line you will have noticed that the Langstone area catch reports have gone. We have agreed with SAN that Southsea Marina Angling Club will coordinate local area catch reports so that the Langstone reports can be reinstated for a trial period. If you want to feature in SAN all you need to do is send your catch reports, photos, news or chat to me at news@boat-angling.co.uk and I will include it in the next SAN report subject to available space, whether you caught from your own boat or a local charter. If it is a more detailed report I will include it on Boat-Angling in the usual way. You can subscribe to SAN here or you can pick up a free copy from tackle shops that subscribe or advertise. I look forward to reading about your catches!